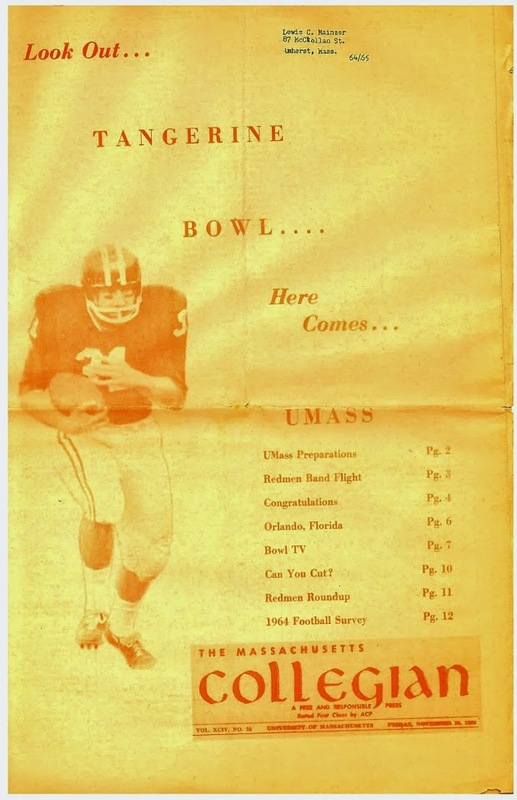 Mike Traini of "Fight Massachusetts" has a post on UMass recruiting Ronald Nunnery, a 6-2 205 pound athlete from Pearland, TX. I blogged about Nunnery back on May 21st. Since my post, Nunnery has added offers from Air Force, Memphis, Boise State, New Mexico State and more.